Accommodation is provided in two separate buildings, one a traditional and grand manor house and the other a more modern, bungalow style. 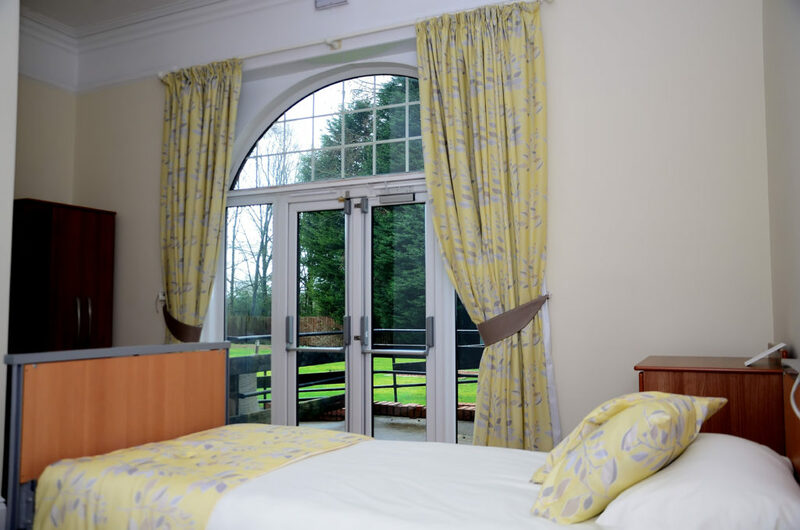 We offer either a permanent home, or shorter stays of any duration. 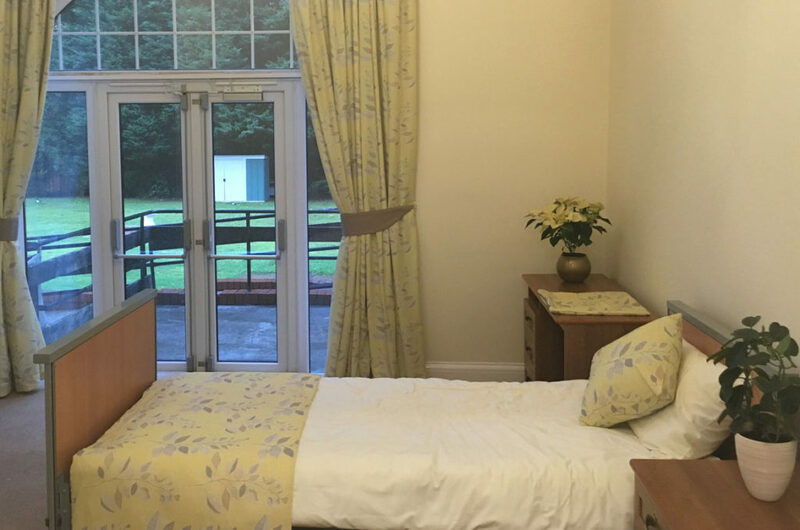 There are 48 bedrooms, all with en-suite facilities and two larger bedrooms available for those who might prefer to share with a partner, friend or relative. 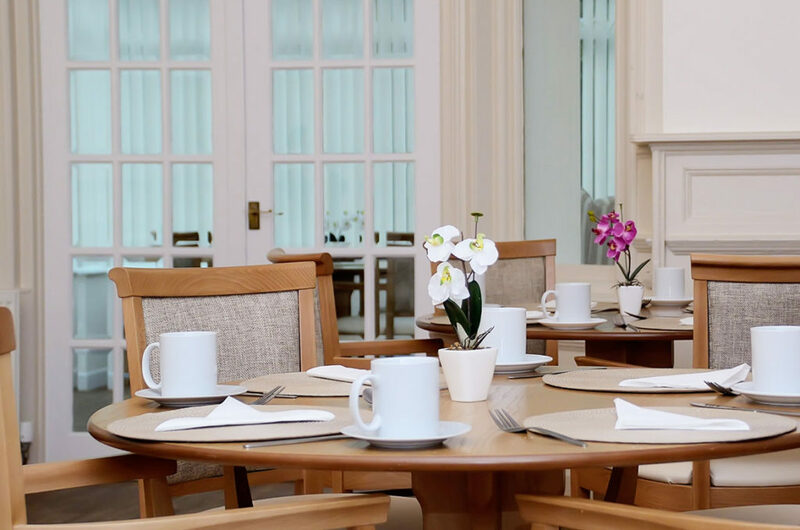 All rooms are fitted with a nurse-call system and, for those unable to use the nurse call system, we have a wide range of solutions which are tailored to individual needs. All bathrooms and shower rooms are equipped for assisted bathing and ease of access for those with mobility or other problems which may impact on their independence. The home has WIFI throughout both buildings and provides two iPads for residents to make use of, this could include skyping relatives making it easier to stay in touch. We encourage those living here to personalize their private space, by decorating to their own taste or by having personal belongings like pictures, ornaments, keepsakes or furniture to add to a homely and familiar environment. 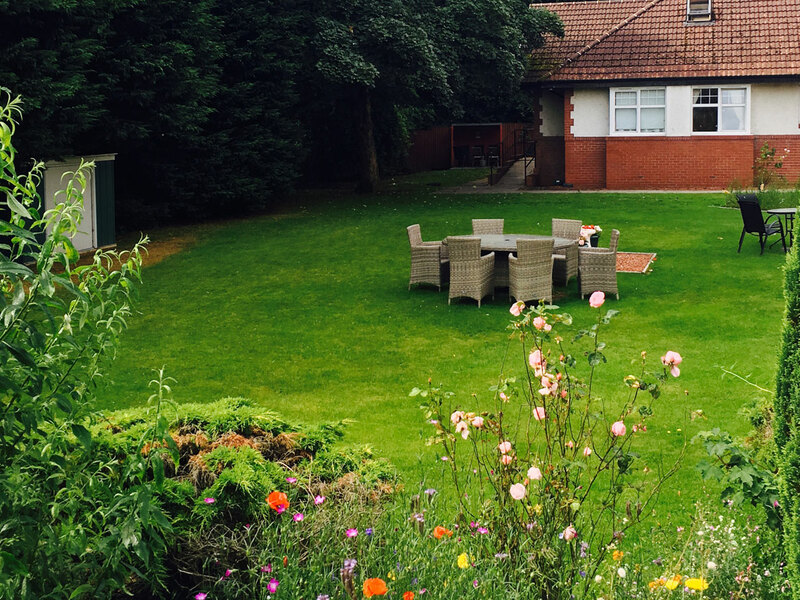 There are a number of comfortable communal areas where residents can meet to chat, take part in activities, watch television or films, or simply sit quietly and enjoy our decking area looking out at our beautiful gardens. 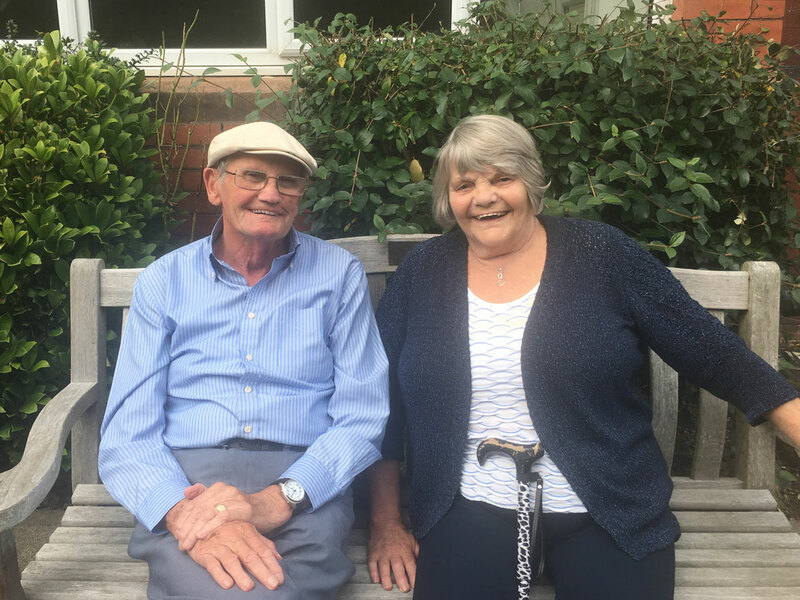 The large landscaped gardens are a particular feature of Parkhouse Manor and residents and their guests often comment on the beauty of the mature trees, shrubs and flowers. The gardens are fully enclosed to ensure they are safe for those who choose to walk in them and all entrances are adapted for ease of access for those whose mobility may be limited. 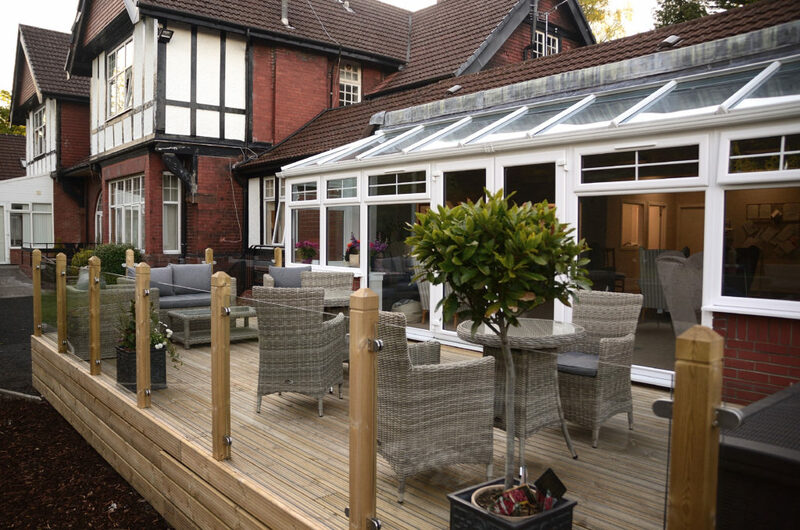 Although equipped with many comforts, Parkhouse Manor nevertheless retains an air of unhurried tranquility, a welcoming atmosphere and a sense of family that ensures residents feel relaxed and at home. 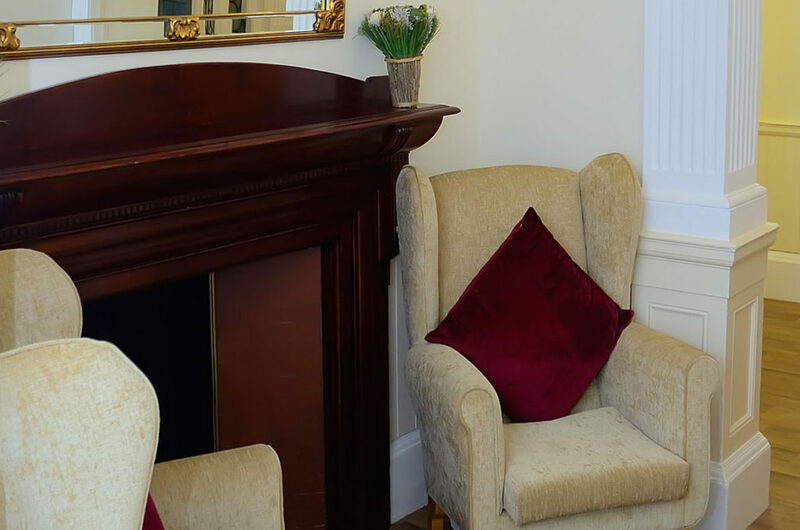 Parkhouse Manor has its own hairdressing salon and grooming room which is available for residents who wish their own hairdresser or beauty therapist to attend. There is also a visiting hairdresser who offers a range of services at reasonable prices. Mealtimes are a very important part of our daily routine. Our in house chef assisted by our highly qualified catering team prepares quality and nutritious meals on the premises daily using fresh local produce and quality butcher meat. Menus are prepared encouraging choice and catering for special dietary needs. 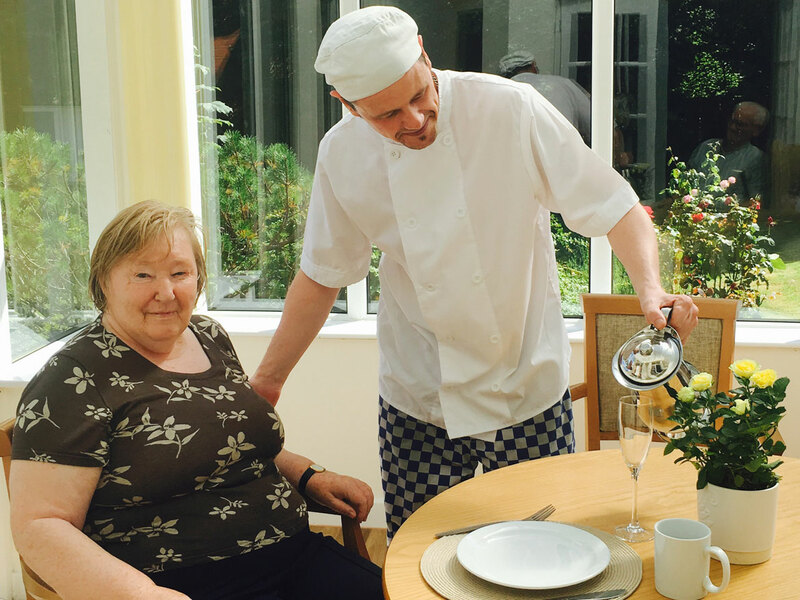 Meals are generally served in one of our two dining rooms, however residents can choose to have their meals served in their own room, or in other areas if they prefer.